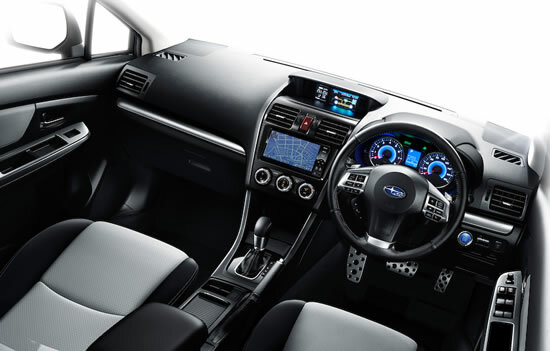 Fuji Heavy Industries, the maker of Subaru automobiles, today announced the release of the Subaru XV Hybrid which goes on sale today at Subaru dealers throughout Japan. 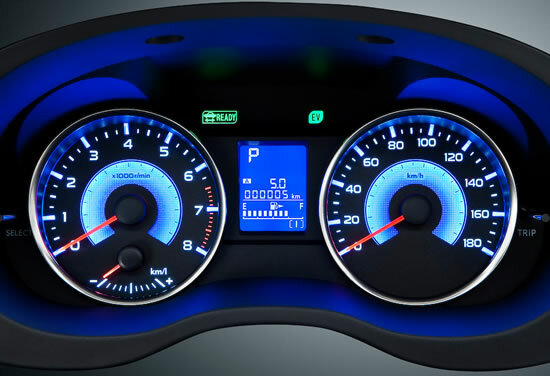 Subaru’s first-ever hybrid vehicle offers the brand’s distinctive, enjoyable driving experience. By using a motor assist function for the engine output, both enhanced fuel economy and smooth acceleration have been achieved. 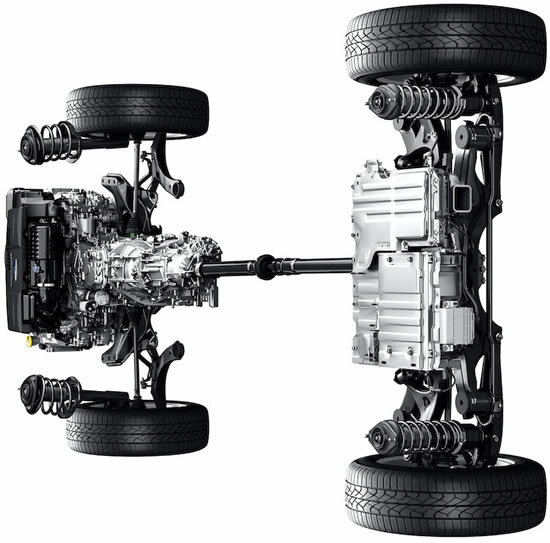 The components for the hybrid system such as a motor and a high voltage battery are installed while maintaining the Subaru’s unique Symmetrical AWD (All-Wheel drive) layout. The layout delivers superb driveability based on its low center of gravity and superior weight balance. 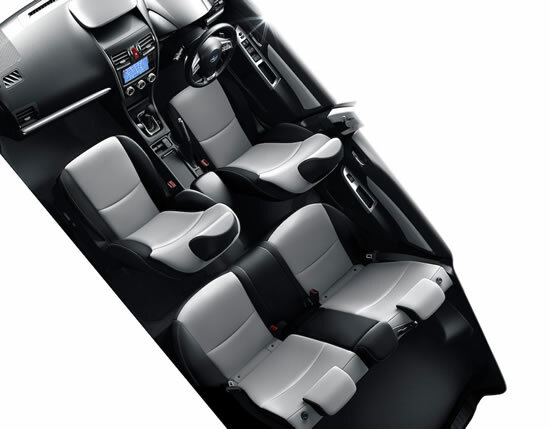 As the top grade model of Subaru XV, the chassis performance and body rigidity have been thoroughly enhanced in pursuit of ride quality, low noise level and agile handling with the exterior exclusively designed for the hybrid model.